Welcome to Abuja MoU website. The Memorandum of Understanding on Port State Control for West and Central African Region generally referred to as Abuja MoU is one of the 9 Regional MoUs and 1 national MoU established pursuant to IMO Resolution A.682(17) of 1991. The Organization operates under a Cooperative Agreement with the IMO. Abuja MoU was established on 22nd October 1999 as an inter-governmental organization comprising of the Maritime Administrations of countries abutting the Atlantic coast of Africa. Abuja MoU at the 6th WISTA Africa Regional Conference held at Labadi Beach Hotel Accra, Ghana from 2nd-4th of April, 2019. 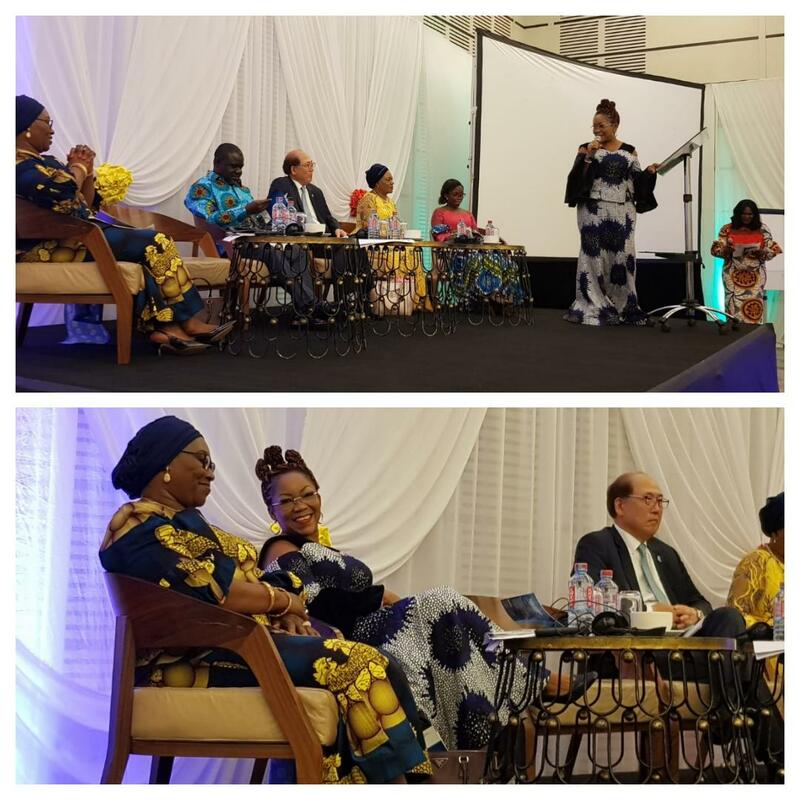 The Secretary General of the Abuja MoU, Mrs. Mfon Ekong Usoro, chaired the WISTA Africa Regional Conference held at Labadi Beach Hotel Accra, Ghana from 2nd-4th of April, 2019. The theme for the Conference is “THE ROLE OF WOMEN IN HARNESSING THE POTENTIAL OF AFRICA BLUE ECONOMY”. Also in attendance at the conference among other women delegates from the Maritime industry were the Secretary General of the International Maritime Organisation (IMO), Mr. Kitack Lim and the Ghanaian Minister of Transport who doubles as the Chairman of the Abuja MoU, Hon. Kwaku Ofori Asiamah. Press Release on the Concentrated Inspection Campaign on Life-Saving Appliances (SOLAS CH. I & CH. III). Result of the CIC on Safety of Navigation including ECDIS conducted between 1 September 2017 and 30 November 2017. ABUJA MoU (its member Authorities and the Secretariat) shall not be liable for any loss, damage, or harm resulting from the use of information contained in this website or database, or of any reliance on its accuracy, completeness or timeliness. The data obtained from this site should not be used for any commercial purposes, reproduced in any other sites or any publications without prior permission by the ABUJA MoU. If you have any queries regarding data or access to the site or site particulars please contact ABUJA MoU Secretariat.